You might have some idea of what this post and range of haircare products is about from the title of the post. I know I am late in sharing about this range as many of you asked for it since I shared about them in my Instagram stories. 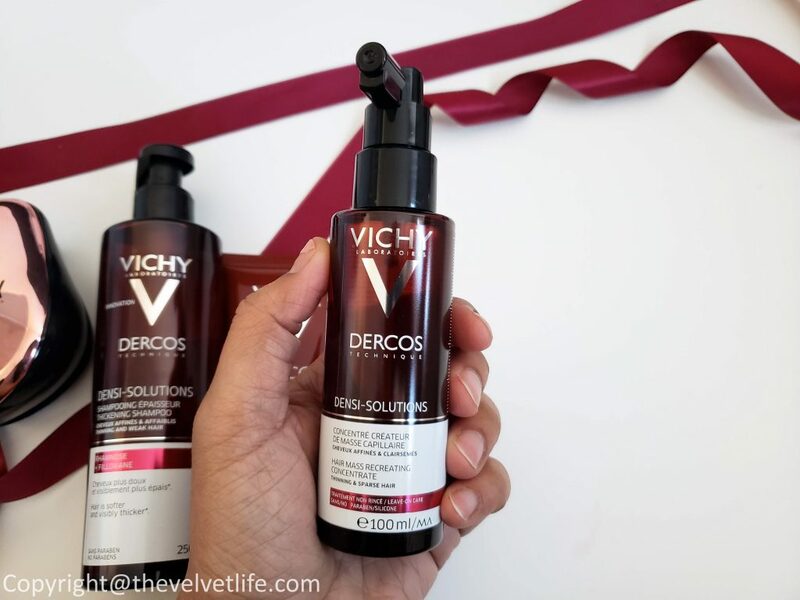 Vichy Dercos Densi-Solutions is all about thick, strong hair. 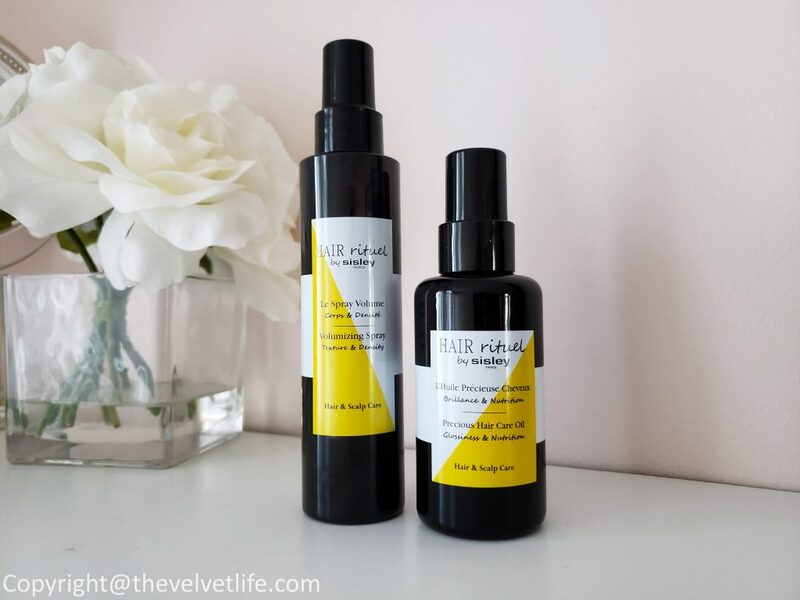 I have shared about my concerns regarding my scalp and hair in the past too, I am always on the lookout for something that will help my sensitive irritated itchy flakey scalp and also help with my rarely-growing hair which is in need of density and strength. 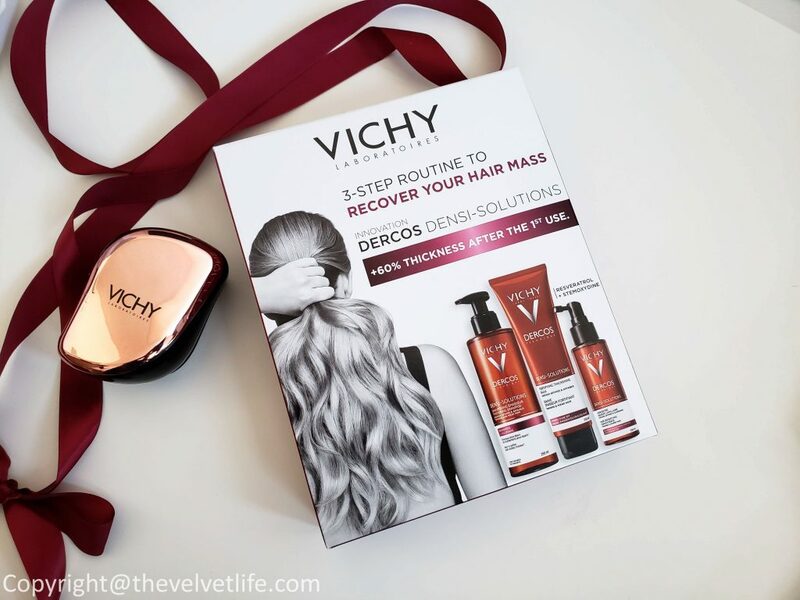 I have used this range for over three weeks and at first, I was pleasantly surprised that is it this hair care range that is working or is it something in my diet or routine. Finally, I am able to conclude that this range works. I have three products from the range that I am using religiously which I believe helped texturize fiber and give body and vigor to hair. The whole range, with three products, once applied gives hair an instant cooling effect to stimulate microcirculation as the shampoo. It also has an invigorating and refreshing fragrance. 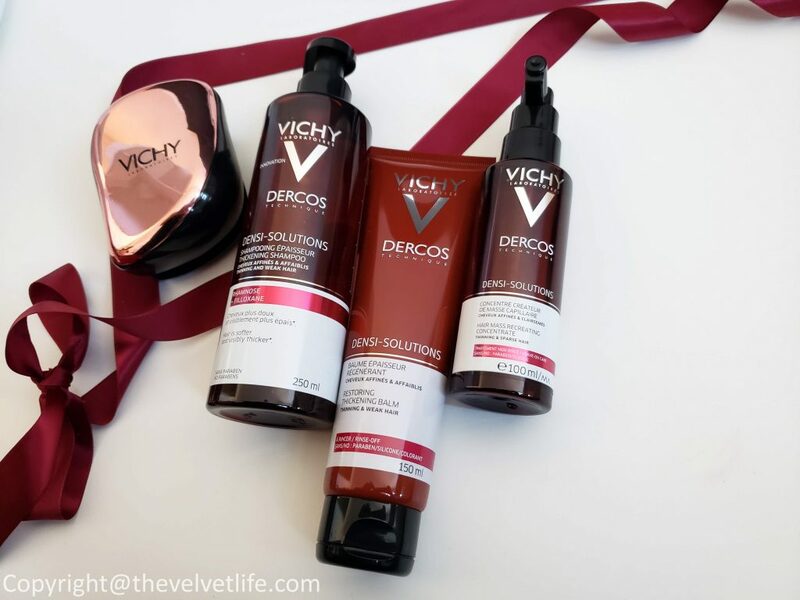 Dercos Densi-Solutions Thickening Shampoo improves hair to appear thicker and stronger, leaving hair fibers healthier and easier to style. It gives hair an instant cooling effect to stimulate microcirculation. It has invigorating and refreshing fragrance. Densi-Solutions Fortifying Thickening Balm slips between scales of weak hair to restore strength and reinforce hair cuticles. It has a melting texture. It makes my scalp feel super refresh because after massaging it into the scalp I get a nice tingling sensation that lasts even after the rinse. My hair feels thick and works as a nice conditioner too. Dercos Densi-Solutions Hair Mass Thickening Concentrate acts from the scalp for visibly stronger and denser hair. It is formulated to target weakened and damaged hair. 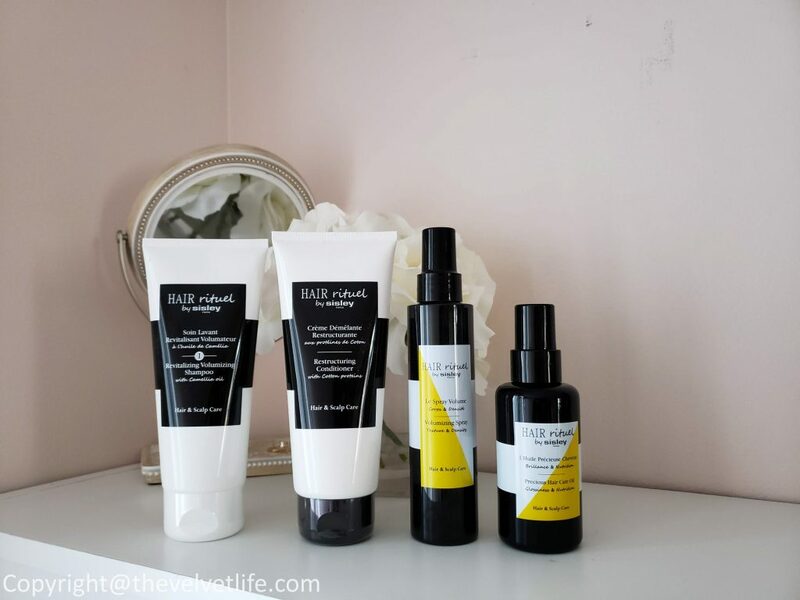 Sisley Makeup and Skincare products have been a part of my daily routine and much loved by my skin and me. Since the launch of hair care line from the brand, it was natural for me to be interested in trying how they work for my hair and scalp. I know I took some time to write this post but it has been over few months I have been including them in my routine and then due to the busy schedule, I was not able to share much apart from the Instagram posts on the feed and stories. My hair care routine includes a pre-shampoo treatment, shampoo, conditioner, and hydrating styling products. For your reference, my hair is medium wavy and dry, I have a problem scalp which is itchy and oily. 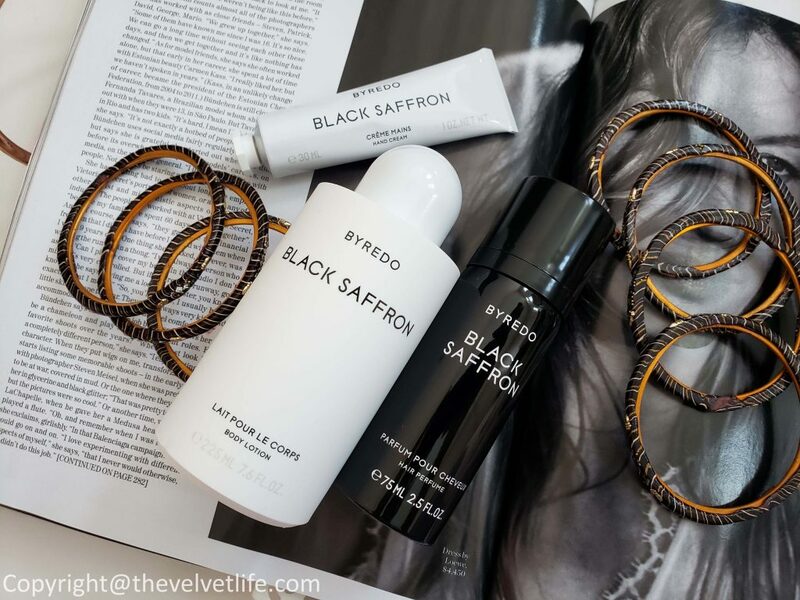 Hair Rituel by Sisley Paris is a simple, essential haircare routine which brings the best of Sisley skincare knowledge to address the needs of both the scalp and the hair for immediate and long-term results. Clean and Detangle is the first essential step in maintaining the beauty of the hair while providing vitality and energy to the scalp. I am using Revitalizing Volumizing Shampoo with Camellia oil and Restructuring Conditioner with Cotton proteins for this step. Regenerate is an intense moment of well-being that restores strength and energy to damaged hair. Fortify is to boost for stronger and denser hair. Beautify is the final step for an instant hair beautifying moment. I am using Precious Hair Care Oil and Volumizing Spray – Texture & Density for this step. I am not using all the steps and products in the ritual but keeping my routine short and still effective. Sisley Paris Revitalizing Volumizing Shampoo with Camellia oil gently cleanses while providing the necessary vitamins and minerals for the vitality of the scalp and the hair. Its formula benefits from a combination of effective key ingredients targeting the scalp and hair. The fluid texture that transforms into a fine and rich foam upon contact with water. 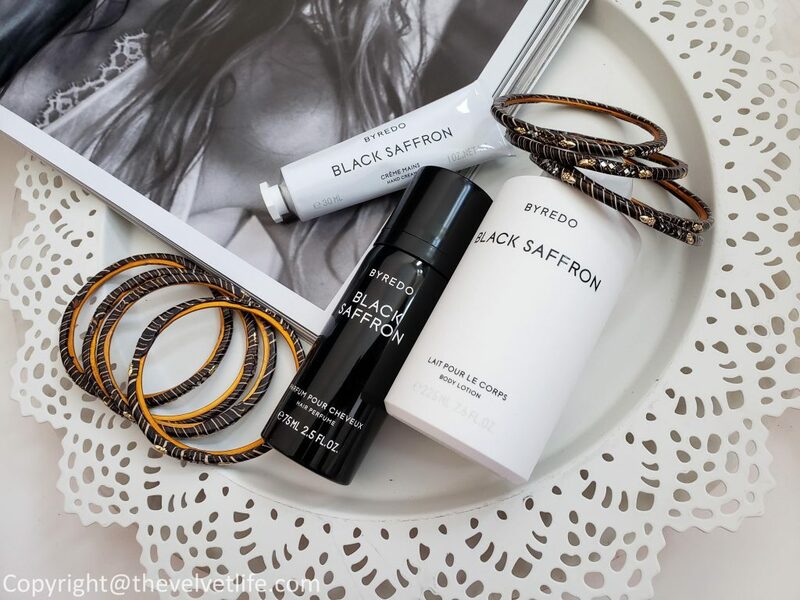 The fresh fragrance designed to complement the effectiveness of the active ingredients. I feel my hair is shinier and has more body and feels thicker. Sisley Paris Restructuring Conditioner with Cotton proteins provides instant conditioning for the hair. Highly concentrated in restructuring and lipid-replenishing key ingredients, its detangling formula smoothes the cuticles, increases shine and improves resistance. The conditioner has light and creamy texture with a fresh fragrance. My hair is detangled and sheathed, silkier and easier to style. Sisley Paris Precious Hair Care Oil provides nutrition, radiance, and softness to the hair. 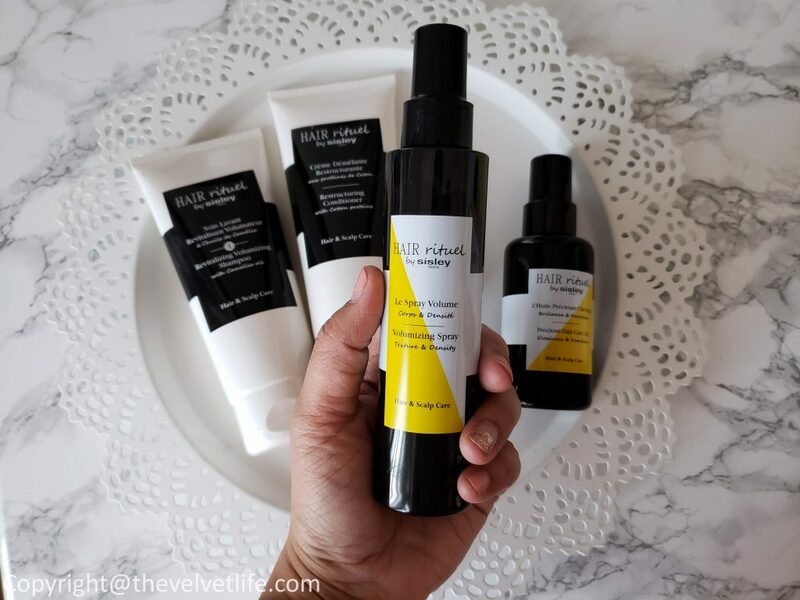 The oil is a blend of Passion Fruit oil, Shea oil, Cotton oil, and Moringa oil restructures the hair and creates a film of light around the fiber. The light texture does not weigh hair down. The hair looks and feels smoothed and nourished. 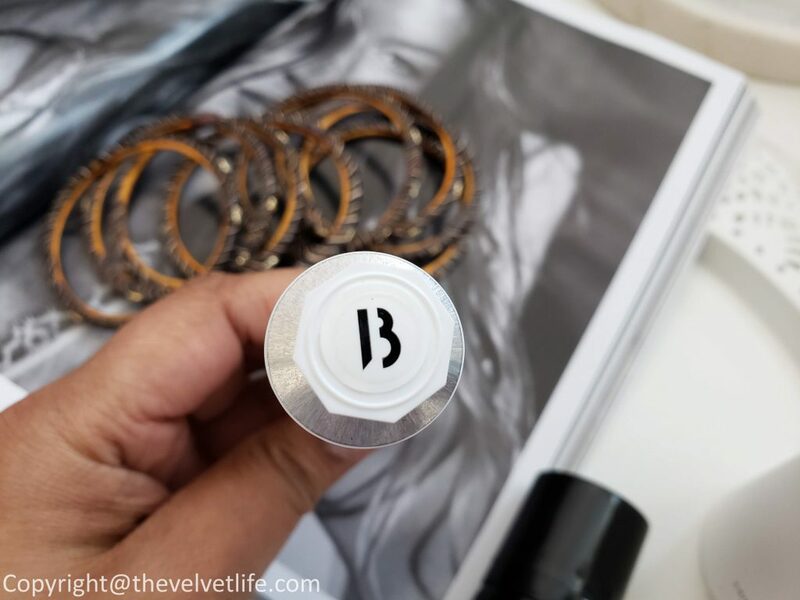 I apply a small amount to the mid-lengths and ends of damp or dry hair. It did take me few uses to get used to how much is enough for my hair, a little extra or little less makes the difference in how the finish is. Sisley Paris Volumizing Spray – Texture & Density instantly support the hair from the roots and provides texture and density for a long-lasting lifting effect. 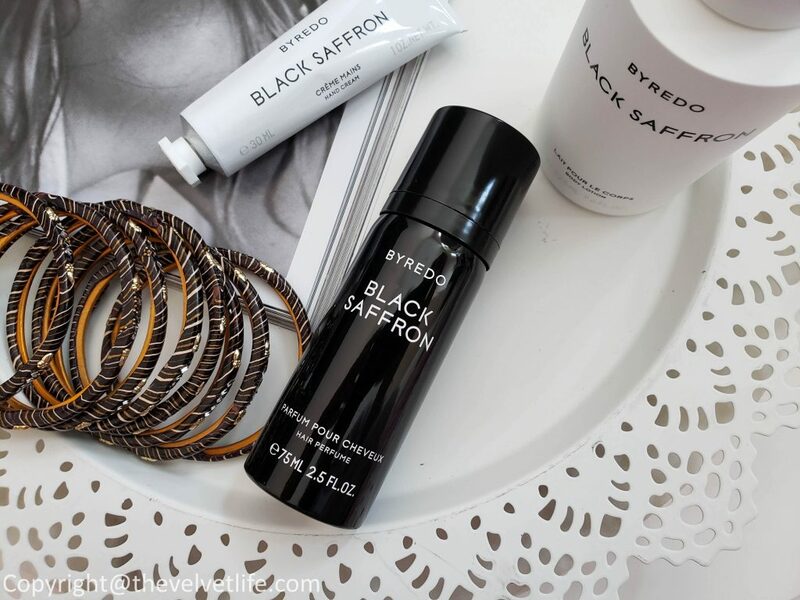 Deliciously scents hair Light texture that doesn’t leave hair sticky. It is humidity resistant, I have used it in summers when I got the chance to try it in the summers and then since I am using it in my routine regularly during the fall and winter. It provides a reasonable and very natural volume without making the hair look dry or rough but natural. From the moment it is applied, it provides the hair with visible volume from root to tip. To use it, With damp hair, before drying or styling, hold 20cm away and spray on the top, back and each side of the head, lifting the hair. It can be applied to touch up dry hair.